When poker players made the World Series of Poker main event final table in years past, the top prize wasn’t all they were gunning for. Also at stake were potential million-dollar sponsorship deals to represent popular online poker sites. During the poker boom, top, and even medium tier players, had ample opportunity to pad their bankrolls with passive income from representing these sites, poker rooms, and other poker related products. 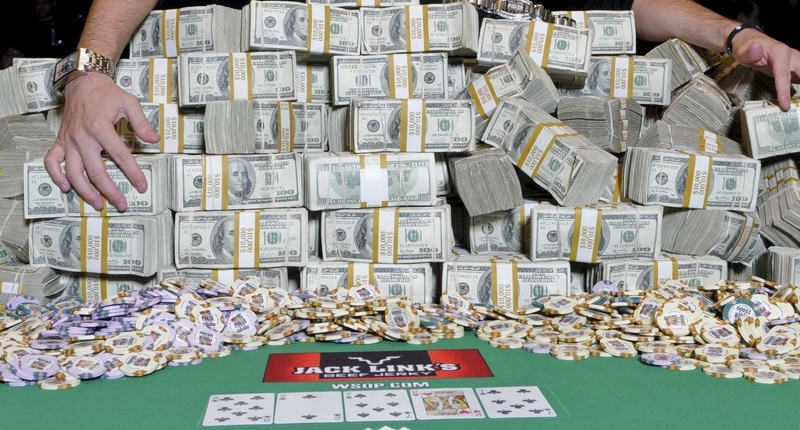 This money, millions each year, was pumped into the WSOP and other tournament circuits. But this sponsorship cash infusion to the poker economy has slowed dramatically. With state regulated poker sites so far churning out revenues far below initial projections, fewer televised poker shows airing in America, and international gambling markets displaying faster growth than stateside, American poker pros are seeing fewer and fewer opportunities to make money from the game of poker away from the felt. Has the age of the sponsored poker pro has passed? Probably not. But numbers continue to dwindle even as poker continues to grow, albeit at a slow pace, in the U.S. It once was an arms race between PokerStars and Full Tilt Poker to see who could sponsor the most—and the best—professional poker players on the circuit. 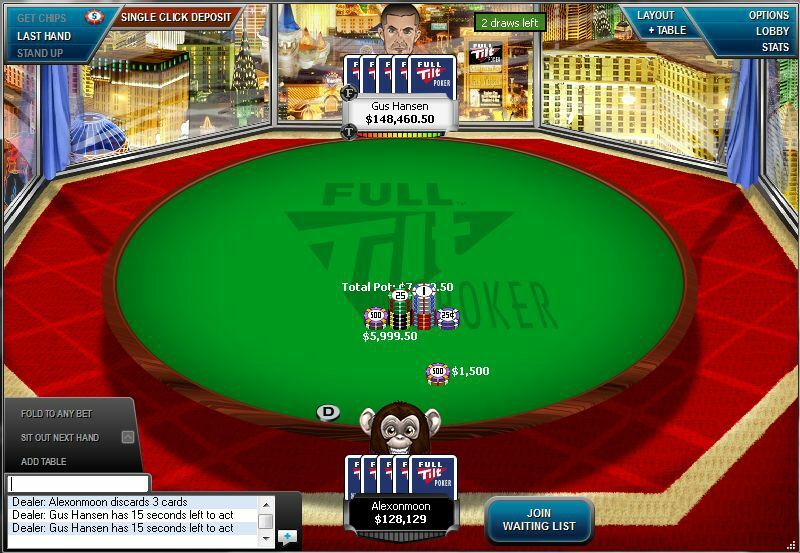 Under its previous ownership, Full Tilt Poker sponsored the largest stable of pros in poker history, offering them hourly wages in addition to rakeback. That roster of players was in addition to the large group of “Team Full Tilt” pros, many of which were eventually accused of owing the site money. Roughly $10 million was paid monthly to this group and some players, such as 10-time World Series of Poker bracelet winner Phil Ivey, were paid nearly $1 million per month. At its peak, there were more than 160 “Full Tilt Pros.” In a typical deal, one poker pro earned around $100,000 in rakeback in a roughly two-and-half year time frame, in addition to $35 an hour to grind on the site. It didn’t matter what stakes you decided to play. The collapse of Full Tilt and its re-birth under the ownership of PokerStars resulted in just three sponsored players representing the site. The new Full Tilt went with Gus Hansen, Viktor Blom and Tom Dwan, though all three were eventually dropped. Over time, even PokerStars, the world’s largest online poker site, has trimmed its list of sponsored pros. As of Dec. 2014, the site sponsored 39 Team Pros, down significantly from 60 a year earlier. Recently, 2009 main event champion Joe Cada announced publicly that he would not longer be working for PokerStars after he asked for no compensation other than rakeback. 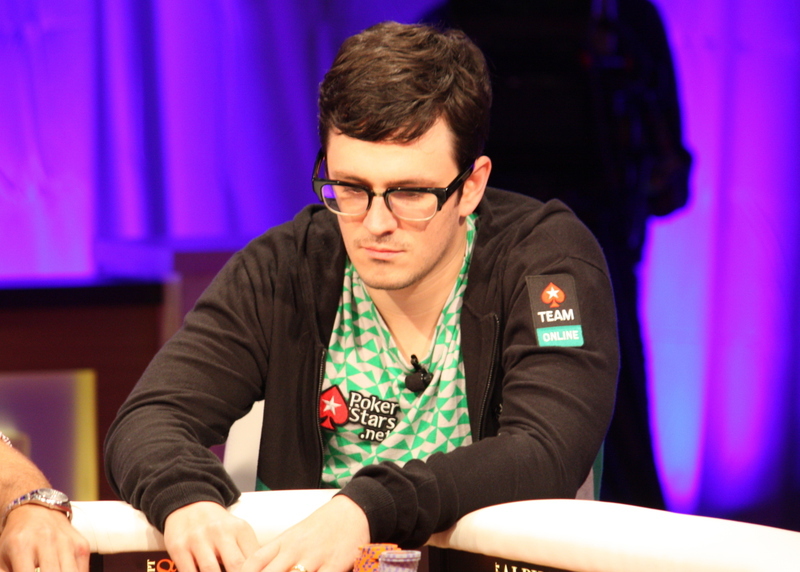 PokerStars declined, and Cada, who, ironically, won his second WSOP bracelet this past summer, was without poker site sponsorship for the first time in years. Last year, PokerStars cut ties with a number of other well-known players including Humberto Brenes, Angel Guillen, Jose Barbero, Marcel Luske, Alex Kravchenko, George Danzer, Dario Minieri and David Williams. Danzer won two bracelets this past summer. Two-time EPT champ Vicky Coren announced near the very end of last year that she was leaving PokerStars, though it was 100 percent on her own accord because she didn’t like that the company was beginning to offer more than just poker on the Internet (another change to a poker site’s business model that could hurt chances for poker player sponsorship). PokerStars, once a privately owned firm, was sold to publicly traded Amaya Gaming Group this past summer for $4.9 billion. The deal was designed to help PokerStars re-enter the American market, considered to be the most lucrative in the world. 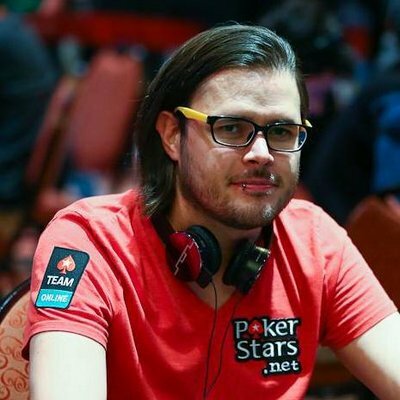 Could Amaya being trimming costs of running PokerStars by cutting player sponsorship liabilities? Perhaps, but it’s more to do with the online poker landscape looking drastically differently than it did in the past. Even the most successful poker players around will tell you just how challenging it is to actually make a living from playing poker. The goal of many, or at least what used to be the goal, is to snag a sponsorship which helps offset the costs of buy-ins and other travel related expenses with some sort of reliable income or stipend. The terms of many sponsorship deals are not made public, but sometimes information gets out. Recently, high-stakes grinder Isaac Haxton told Joe Rogan on the latter’s podcast that he receives money that is earmarked for tournament buy-ins, and he gets to decide where and when he wants to use that money. Being sponsored can let you essentially freeroll some tournaments, and that’s a huge savior to your bankroll in the long-run. It used to be so that making a big TV final table meant that you could bank on receiving some sort of income from an online poker site. In addition to Full Tilt Poker and PokerStars, during the poker boom, there were sites such as Bodog, Ultimate Bet, Absolute Poker, and DoylesRoom employing their respective stables of pros. However, that’s not the case anymore. The competition for any deal is fiercer than it ever has been and players have to bring more to the table than those of the pre-Black Friday era. Card Player reached out to Poker Royalty, considered the top poker player agency firm in the country, but the company declined to be interviewed on the state of player sponsorship. If PokerStars’ model can be seen as a good index of the industry as a whole, then there is a greater emphasis on players who are serious online grinders, rather than the classic live pro. Over the past few years, PokerStars has created a stable of “Team Online” players. Currently, there are 21 such players (just two Americans), all of which put in serious volume on the platform and their compensation can depend on how much they play (rakeback). Even the most diehard poker fans might not have heard of them all, but they are sponsored by PokerStars, presumably thanks to not only to their skills on the virtual felt, but for their loyalty to the site itself and experience with web-based media. Still, online grinders need to have appeal to some market. According to research from Transparency Market Research, the Asia-Pacific region is expected to witness one of the fastest growths in the gambling and betting market. (Early this year, PokerStars brought on its second player ever from Japan). Latin America is another region poised to see growth. “I think they picked me because in addition to being one of the most successful cash players in Latin America I race Rally cars and that brings an extra spice,” Jorge Limon, a member of Team PokerStars Online told Card Player. According to Limon, there wasn’t really a negotiation process for him, as he was “ecstatic” about being picked. “I’d gladly accept any offer of extra money and a bit of fame,” he said. 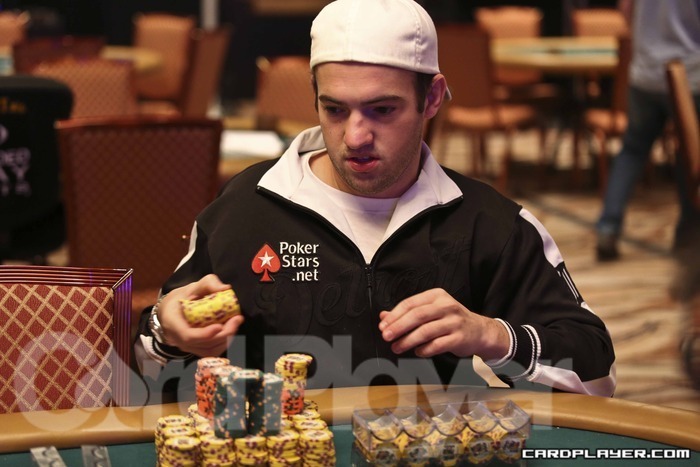 PokerStars offered him bonuses per hand played and buy-ins to online and live tournaments. The most obvious example of one-off sponsorship deals, which are the polar opposite of the long-term deal, is a player wearing a patch for a final table and that final table alone. This is something that could become increasingly common in the world of professional poker. “It’s all going to be one-off stuff,” Aguiar said confidently. According to him, $10,000 is the typical WSOP final table deal for a patch these days. Before Black Friday, players could get $1 million for a big final table, as long as they were willing to commit to a contract of one to three years. The value, obviously, still would depend on the player. “Other than PokerStars, I can’t see any other site that can support [long-term deals] from an economic perspective, and even PokerStars is shedding a huge percentage of them,” he added. Nearly all live card room sponsorship and patch deals are promo based, and thus one-off affairs, according to Aguiar. A few exceptions to this are Maria Ho (WinStar World Casino), Jean-Robert Bellande and Phil Hellmuth (Aria), and Matt Glantz (Parx). Some pros do command a strong enough following, as well as the work ethic, to promote a poker-related brand on a full-time basis—but there are also some who can endorse products that aren’t casino or gambling related. 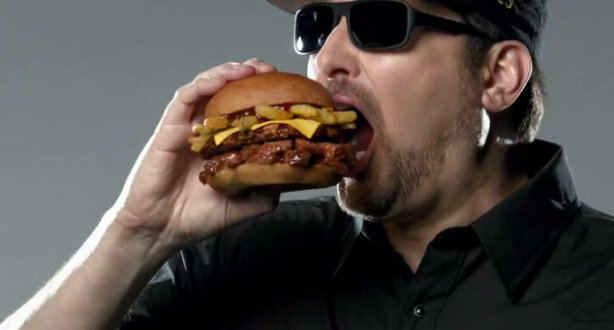 Phil Hellmuth, who has the most bracelets in history, was recently able to land an opportunity in a Carl’s Jr. commercial in which he can be seen taking a bit out of a burger. Also, in 2008, near the height of the poker boom, Hellmuth’s face appeared on 12 million Milwaukee’s Best Light cans, in what might be the largest non-poker sponsorship ever for a poker player. Card Player contacted Miller Brewing Company for the terms of Hellmuth’s deal, but the company didn’t provide them. Big name pros willing to do the work to add to a brand’s value could still have usefulness, but some sites may be realizing that this isn’t the case a lot of the time. There is a persistent stereotype of the professional poker player being a bit on the lazy side when it comes to promotional activities off the felt. Those who have demonstrated a work ethic both off and on the felt, but especially in the former sphere, are those who position themselves as marketable. “Operators are wising up to the fact that a player has to either actively promote a brand or be so famous that the player’s endorsement is in itself valuable,” Kaufman added. “Anyone who doesn’t fall into one of those categories isn’t worth sponsoring.” A player in the latter category is Rafael Nadal, who has done some poker playing in his deal with PokerStars, but hasn’t give the game his full attention by any means. Black Friday in the United States resulted in a dramatic reduction in the amount of money spent for advertising on TV poker shows. Poker money spawned time buys funded by online poker ads, but these disappeared with the closure, or retreat, of many of the big sites. In North America, roughly 75 percent of poker shows that aired in the past decade are no longer on the air. Without ads, poker fans, and players hoping for endorsements, suffered. 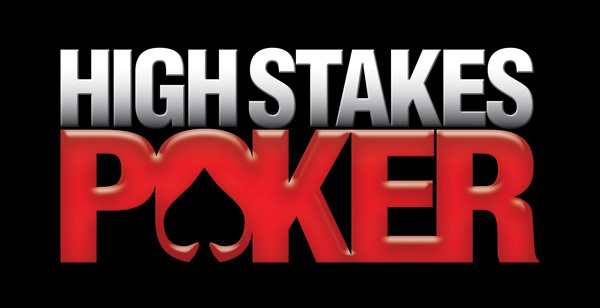 An immensely popular show like High Stakes Poker was not continued by the Game Show Network; the NBC National Heads-Up Championship took a one-year hiatus, only to re-emerge on a less-viewed channel and then disappear again; Poker After Dark was canceled in September of 2011. Sponsoring players for the U.S. market no longer made sense. Eric Brewstein, who once represented 15 poker players during the height of the poker boom, sees optimism in the ad money that has remained for poker players, and he is confident that a comeback for online poker in the United States will put things closer to how they once were. 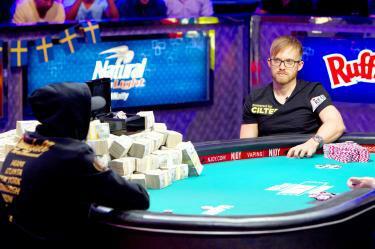 According to WickedChopsPoker, this year’s WSOP main event final table had OK ratings. From the final nine to the final three, viewership was up 10-13 percent year-over-year (average of 459,000 viewers). From the final three to the champion being crowned, viewership was down six percent (average of 1.16 million viewers). That’s reportedly about half of what the peak was in poker’s heyday, though the format of how the main event final table is presented has changed pretty dramatically over time. 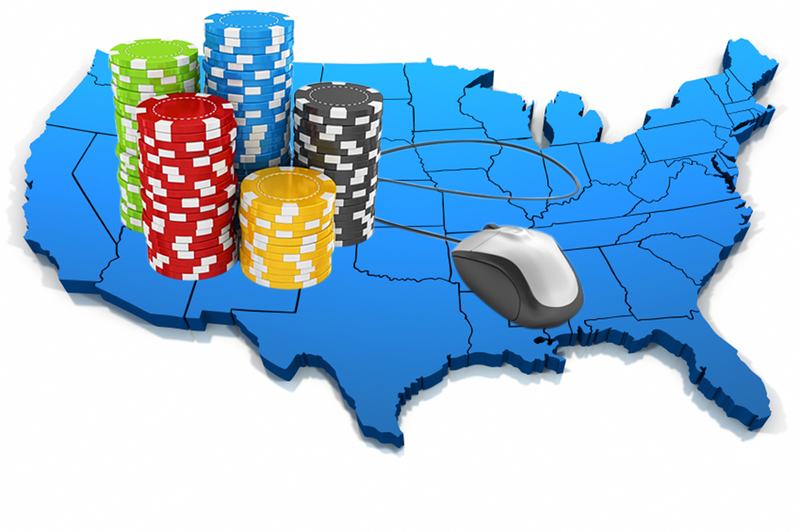 Re-Birth of Online Poker in the U.S. Since 2011, only three U.S. states—Nevada, New Jersey and Delaware—have legalized and debuted real-money online poker sites. Exacerbating the problem of very few legal markets is the fact that revenues have been underwhelming. Late last year, Ultimate Poker announced its exit from Nevada and New Jersey, and with it went its “Team U” roster of three players, Antonio Esfandiari, Danielle Anderson and Dan O’Brien, were the casualties at the very end. This past fall, the WSOP-branded online poker site announced that 2012 main event champion Greg Merson is now the site’s first “brand ambassador.” It was a rare long-term signing. In New Jersey, PartyPoker has the lion’s share of the market and was up until very recently employing Mike Sexton, Kara Scott, Jamie Kerstetter, and Scott Baumstein as “Team Pros.” Now, just WPT commentator Sexton remains. 888 Poker, which has an online product in New Jersey, recently cut ties with former professional cricket star Shane Warne. The recent cuts have shown that the old model of player sponsorship is still alive in the minds of some people, but that might not be so for long if U.S. online poker revenues continue to stagnate. With the U.S. online poker market expanding state by state, it’s going to take years for the liquidity to build up for a healthy online poker industry here again. Another poker boom is probably needed to revitalize the dream of winning a big tournament, or climbing the ranks online, and finding consistent income from a sponsorship so you don’t have to rely exclusively on grinding. Justin Marchand contributed to this article. Phil Ivey Wins AUD$250,000 Aussie Millions Challenge ... Again!